Damn y'all, been a while right? Haha ya boy is still here, have been working very hard on this pack. Got more coming but this will keep you packed and strapped for some time. Wanna thank EnergeticSheep for the cover, and for his help on some of the textures, you really helped me out b! 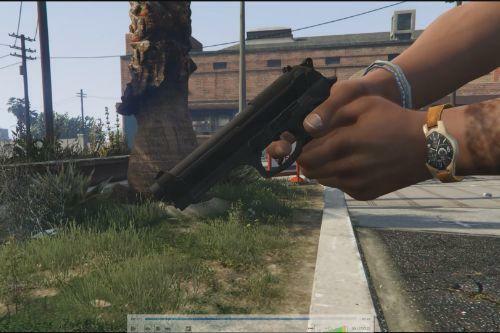 All the weapons are fixed, so the guns won't bug anymore with the clip floating in the air. Redid all my guns and I'll upload the "Jridah's Redone Pack" later. I'm glad it's done, and I'm glad that I can upload it today. There are 36 weapons in total, didn't have time to record them all but did a few. Enjoy it! 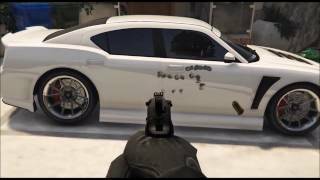 Installation: Go to Grand Theft Auto V\(Mods)\update\x64\dlcpacks\patchday8ng\dlc.rpf\x64\models\cdimages\weapons.rpf\ and replace all the files there, except for the revolver and the knife. 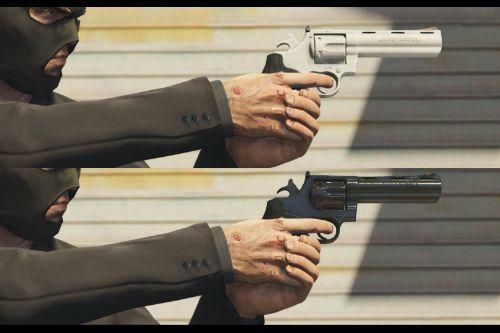 Knife should go to patchday3ng and the revolvers to mpapartment. I would love some support, ofcourse I don't do this for money, but that donate button really helps me out, so if you appreciate my work, donate some, I also take paid requests, just hit me up here in the comment section, don't forget to link me with @, it'll notificate me. Great Pack... but my Game crash when i load the Pistol ( Smith & Wesson 908 ). ERR_GEN_ZLIB_2. @Jridah there is one xm8 rifle in any of your packs ? Wait, can I install all of them at once or did you just put all your mods in one folder and called it "pack"? :) But apart from that, insane! 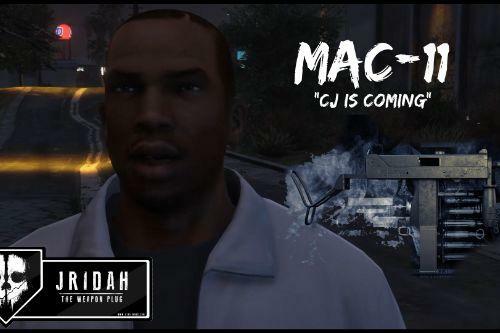 @Jridah C'mon, you couldn't bother to align some of the guns so first person aiming works? 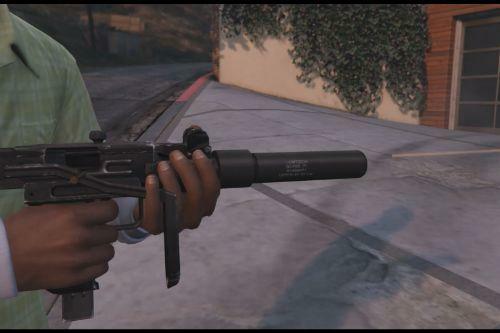 I hate the inaccuracy of some of these guns and how the sights don't work. Well that's BS I always think there is ways around that crap, but I guess if it's a replacement then it screws crap up. 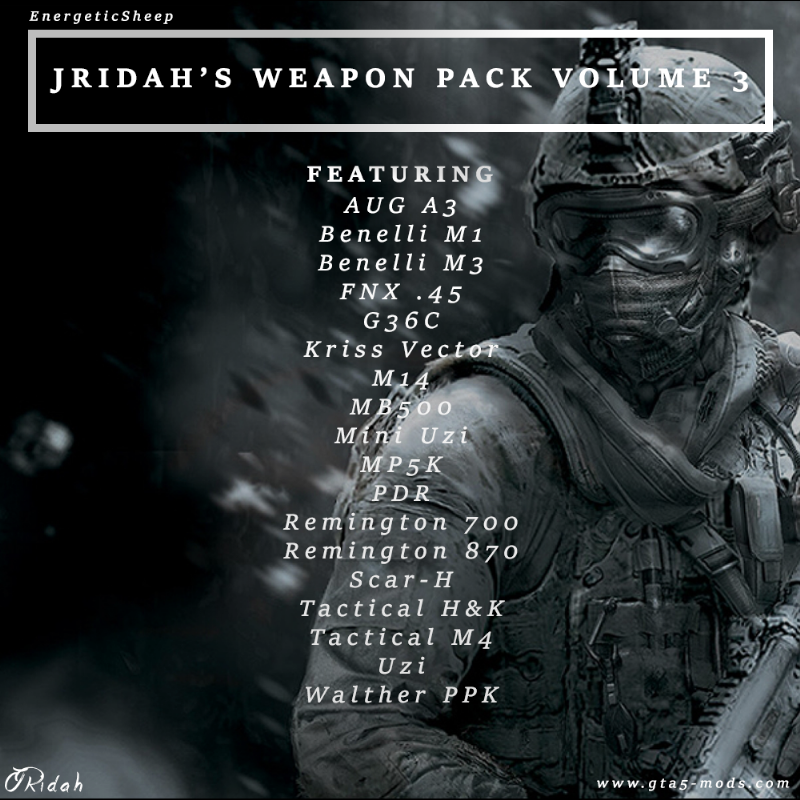 Is this all of the weapons in this pack or do i have to download all of the volumes ?